please selectBag with 250 g.Bag with 500 g.Bag with 10 Kg.Bag with 1000 g.
Rose of Jericho Bag with 250 g.
Rose of Jericho Bag with 10 Kg. 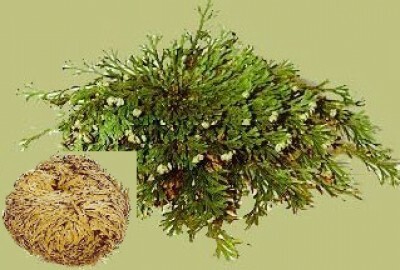 This plant also known as the "Resurrection Plant" is said to bring luck and blessing into the house. It has such a vitality that it never dies. It is hardly to believe, if you hold this dry wad in your hands that a little bit of cold, warm or even boiling water (what no other plant would survive) makes it regain vitality. It opens slowly and becomes greener and greener. No wonder that this plant is said to have healing properties if you drink its water or use it for bath. The of rose of Jericho is a desert plant and can be stored without earth in a dry place for a very long time. The Rose Of Jericho can be used over and over again. 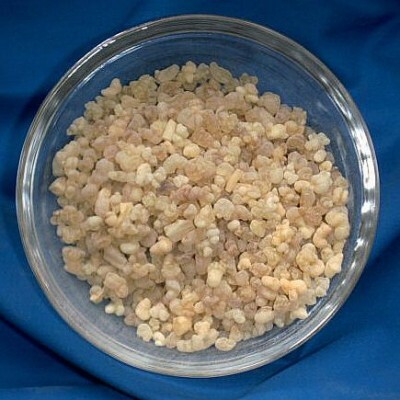 Olibanum Somalia Bag with 1000 g.